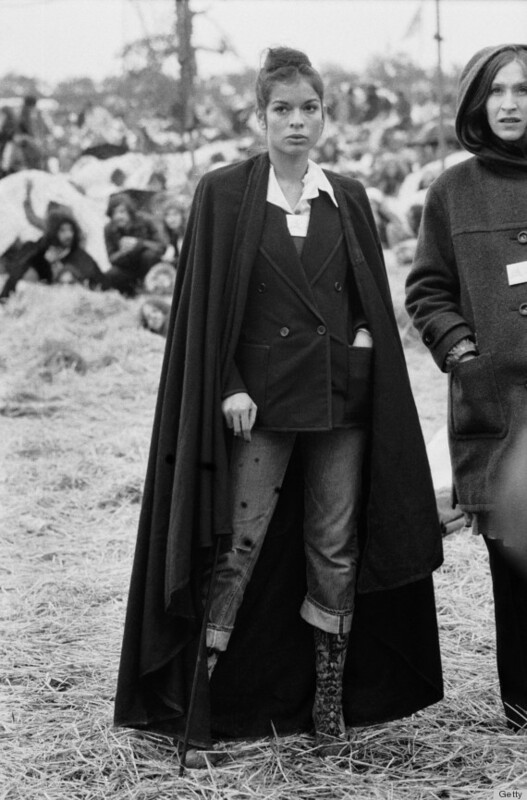 Bianca Jagger (born Bianca Pérez-Mora Macias, 2 May 1945) is a Nicaraguan-born social and human rights advocate and a former actress. She currently serves as a Council of Europe Goodwill Ambassador, Founder and Chair of the Bianca Jagger Human Rights Foundation She has joined the struggle for the rights of children, women and indigenous peoples. She has raised awareness of the dangerous effects of climate change and destruction of rainforest ecosystems. Born in Managua, Nicaragua . She received a scholarship to study political science in France at the Paris Institute of Political Studies. Here is where she has credits being influenced by Gandhi's non-violent success and the eastern philosophy at large. After attending a Rolling Stones concert in France, Bianca met Mick Jagger in September 1970. 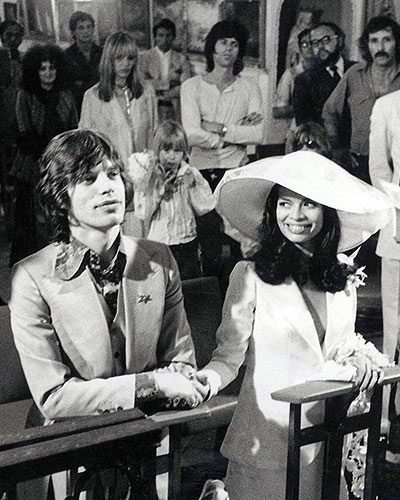 On 12 May 1971, while she was four months pregnant, the couple married in a Roman Catholic ceremony in Saint-Tropez, France, and she became his first wife. 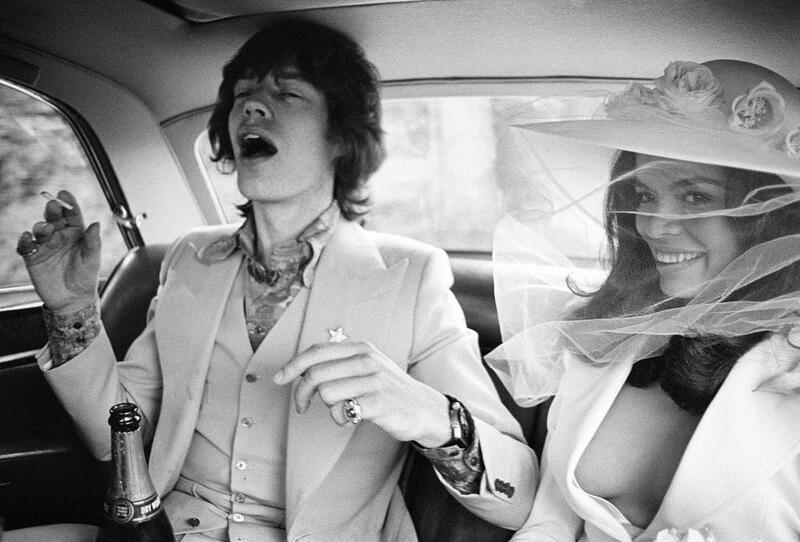 Their wedding photos are still known to this date as the ultimate rock wedding. While the marriage did not last, Bianca made a name for herself as a human rights advocate and fashion icon. Bianca had the public reputation in the 1970s and early 1980s as a jet-setter, being closely associated with New York City's nightclub Studio 54. She also became known particularly as a friend of close friend of infamous pop artist, Andy Warhol. Bianca credits her transition into human rights efforts to a time she and her team were stationed in a UN refugee camp in Honduras when 40 refugees were marched away at gunpoint. Armed with nothing but cameras to document the raid, Bianca and the delegation trailed along the squad towards to Honduran-Salvadoran border and shouted to the equipped gunmen, “You will have to kill us all!”.The gunmen destroyed their cameras and let them everyone live. Bianca had later recounted this incident as “a turning point in my life”. Currently age 69, Bianca continues to fight for the rights of our planet and human equality and we love that about her. While her fashion choices have been so iconic and timeless, they are nothing in comparison to the great causes that she is still fighting for.